In February, we are finally launching the long awaited Dune. 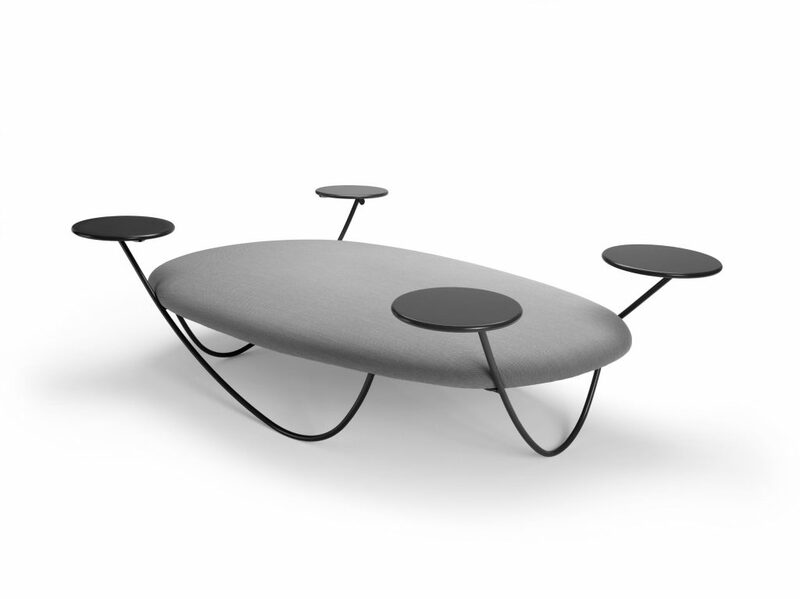 The ottoman was launched at Salone del Mobile in Milano 2017 as a development in Offecct Lab. The sublime forms with its generous surfaces and charging stations was a success of fair visitors and European design press. 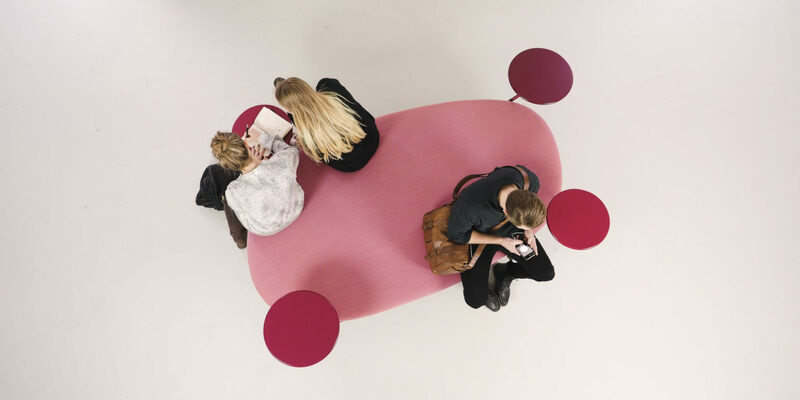 Dune offers an exciting response to the constantly changing needs of our work places and public spaces. For todays’ needs where work and leisure usually flowing together, where the digital connection is a part of our lifestyle. Dune has four table tops that are all equipped with the latest generation USB-sockets, as one of several practical features. ”Dune is so airy it almost appears to levitate”, says designer Anna Lindgren, who together with Sofia Lagerqvist creating the design studio Front. Front’s previous design for Offecct is Green Pedestals, a serie of planters as a part of the collection O2Asis. Read more about Front and Dune. Lab is a dynamic forum where we and our business partners experiment and test new solutions, materials and ideas. Where we throw ourselves into the unknown – to make the impossible possible. To push the boundaries with focus on sustainable solutions is a part of our philosophy Lifecircle. During Stockholm Furniture Fair 2018 we will present our ongoing Lab-collaboration with for instance Andrea Ruggiero – stand B03:11.